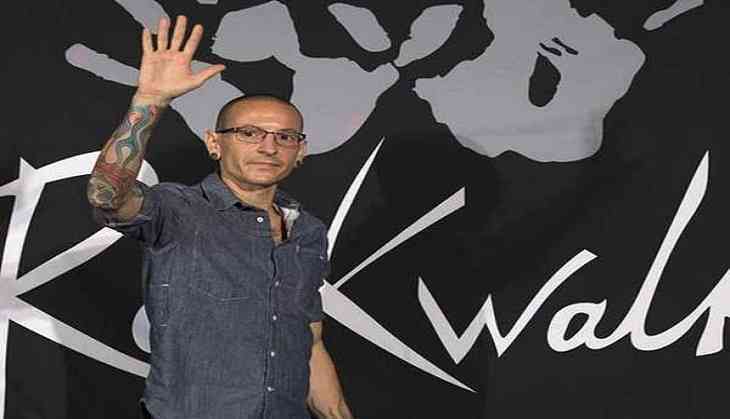 Home » Hollywood News » Linkin Park's front-man: cause of death revealed! As soon as the news of Linkin Park's front-man Chester Bennington broke out, all the people wanted to know the cause of his tragic death. And, it seems like we have an answer to that now. According to E! Online, the Los Angeles County coroner's office determined Bennington's cause of death as a suicide by hanging. Police confirmed that they responded to a report about a suicide from a residence in the neighbourhood. Bennington was 41 years old. He is survived by wife Talinda Bennington, their son Tyler and twin daughters Lilly and Lila as well as his three children from previous relationships. Since his passing, the band's ' One More Light' North American Tour, which was slated to begin on July 27, was cancelled. On Monday, Bennington's bandmates released an emotional letter they penned to their late musical brother. The band also set up a tribute page on their official website with details in case "you or someone you know needs support."